Continuing our discussion about the costs of cruising, let’s look at some of the fixed or known expenses. “Take whatever annual funds are available, and divide it by 14. Can you live on that amount on a monthly basis? Start with fixed expenses, such as personal insurance, boat payments, storage shed, communication services, back-home maintenance, clothing, laundry, restaurants, dockage, fuel, pet expenses, entertainment…the list seems endless. “We're motoring down the Mississippi towards St Louis right now. Livin’ the dream. Good question. In two years we've spent $16,000 on non-fuel related maintenance. However, a new refrigerator, windlass, new dink outboard, AC water pump, boarding ramp, and freezer are, in my view, one-time purchases, which make up over $10,000 of that amount. “Beyond that, I'd say around $5000 a year without any major breakdowns. But—we do 90 percent of our own labor. I use Amsoil synthetic oil and get 500+ hours on an oil change. Bottom job every two years. The rest of that money goes for incidentals, such as plumbing, fittings, etc. I could spend the rest of my life cruising the Pacific Northwest. And a return up to SE Alaska would top it all. Also from another broker friend, Jeff Merrill, who said that after your first year of cruising, you will define your personal cruising world and style, so easily-determined fixed costs, such as boat insurance, can be factored into the budget. 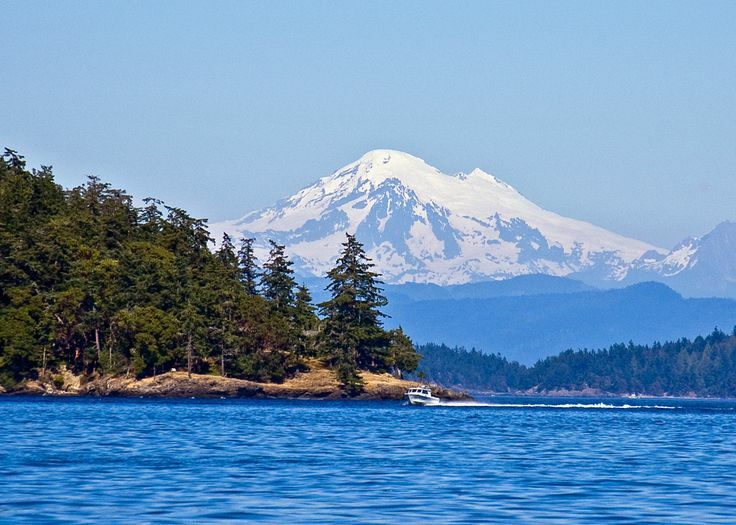 If you plan to only cruise in the Pacific Northwest or Chesapeake Bay, for example, your insurance costs are known up front, compared to someone with a wider horizon and perhaps sights on offshore destinations. Cruising up and down the ICW is quite different, in terms of insurance, than someone planning to visit Mexico, the Caribbean, or Central America. Many cruisers have a cruising style where they aim for a destination to stay put for six months or more, unlike other cruisers who keep moving on, never putting down roots. It’s the Movers versus Stayers thing I’ve written about before. 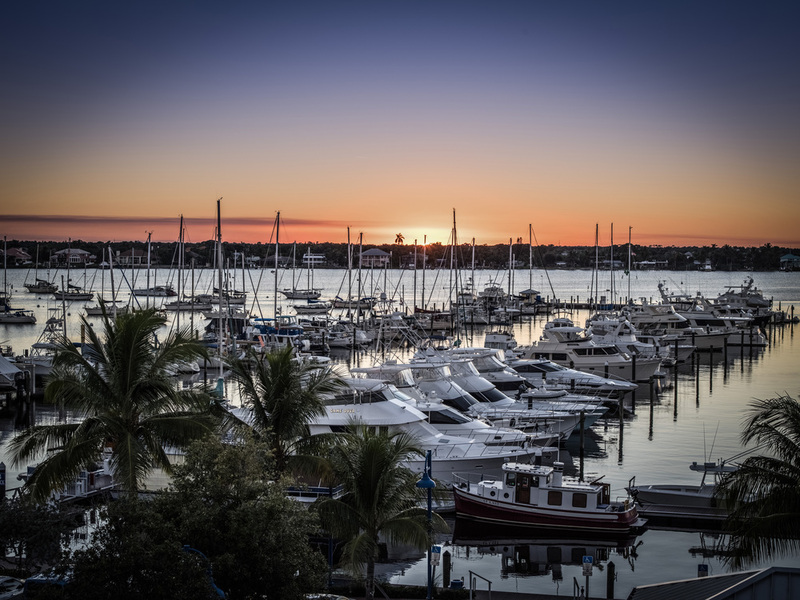 Sunset Bay Marina in Stuart, Florida is a great winter home base. It is close to downtown Stuart, the farmers’ market, and the many restaurants, services, and events in this vibrant area. 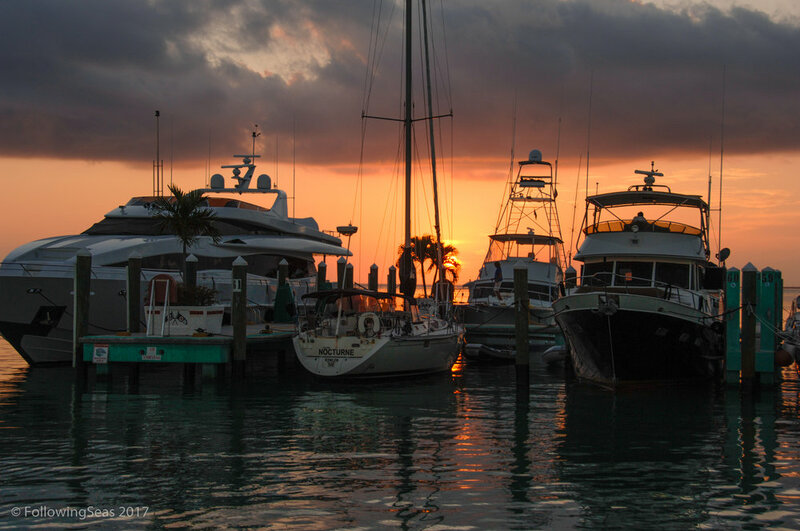 Its popularity means the marina stays full, as it is an ideal location for cruisers who stay for the season. For those planning on sticking in one place for awhile, and looking to live at the dock, slip fees can be arranged for longer periods, which are always less expensive than transient slips. I did a random review for slips for a 40-foot boat, planning to stay for six months during the season. At Elliot Bay Marina in Seattle, a 40-foot slip will run about $3450 for a six-month stay. At Stuart’s Sunset Bay Marina in Florida, that same slip will cost $4,080. In Southwest Harbor during the season, expect to shell out $4800, while in Chula Vista Marina in San Diego, you will pay $4175. Annapolis Landing Marina in Annapolis will cost you $5760 for the same period, and at Comanche Cove Yacht Harbor in St Augustine, Florida, a 40-foot slip will be $5400. All charge separately for electricity. What are other easily-determined costs? Well, the cost of fuel is pretty easy to calculate if you plan your cruise. How many hours a year or season do you run the boat? A fuel burn chart will tell you how much fuel you’ll consume. On a slower trawler you might travel 3,000nm up to SE Alaska and back, using 1,500 gallons of diesel. A sailboat will use much less, while faster motor cruisers may burn one gallon per mile or more. Again, it’s not difficult to determine what you’ll use if you plan for it. 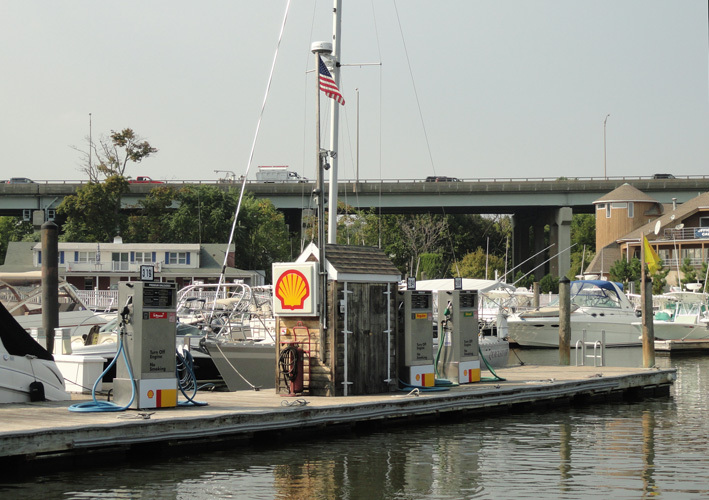 Fuel in Annapolis this week is $3.159 a gallon at Annapolis Landing Marina. If you use a mail service, plan on that expense as part of your yearly budget as well. It’s not usually very costly, but all of these expenses add up. One of the most popular and oldest mail forwarding services for cruisers. In our next post, we’ll look at incidental expenses and how to avoid blowing the budget while cruising.